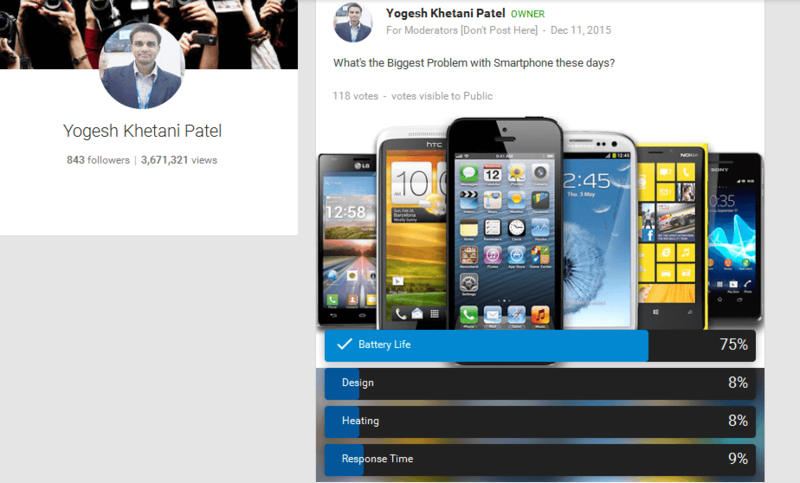 In our weekly polls, we ask people on the biggest problem in current generation of smartphones. Nothing in this world is 100 % error free and so is the Smartphone. No matter whether it’s iPhone or Samsung’s $1000 device, there are problems in each of them. To consider people’s opinion we had conducted a poll under our Weekly Polls at Apple, Android Tech News Community and without any surprise the results were as expected. Well you can guess what would be the perfect answer to it. We asked Whats the biggest problem with Smartphone these days ? While every OEM has paid attention to design because ‘what appears lovely, we buy it‘. And to say competitive in the market all the smartphones are with good amazing specifications like 3 or 4 GB RAM. Actually such high-end specifications are not actually required for smartphones. And with so much of extra memory and RAM, there is no concern of heating on the device on normal usage, response time is faster. So, the left out is battery life and as I said without any surprise, out of 115 people, 89 voted for Battery Life. i.e., 75% peoples feels that battery life still remains the biggest problem in smartphones these days. What more concerning is that not many OEM are considering any move to provide extended battery life. Seriously, what’s the use of smartphone which only last for 24 hours on normal usage? What happens on continuous usage? 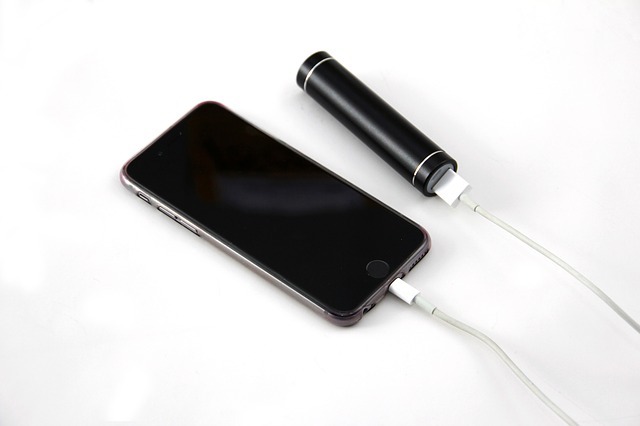 You will have to charge your device atleast twice or thrice a day. OEM always provide the peak battery life output at best conditions which is not the case in real-life. In contrast, its quite surprising that 10,000 mAh power banks are available at $20 but smartphones still prefer 2,000 or maximum 3500 mAh battery although OEM adopts highly optimized batteries and mAh count is the actual way to compare batteries. Still, the difference is lot to make it biggest concern on smartphone. It’s only now that OEM like Gionee, Oukitel are coming out with smartphone with amazing battery on their smartphone models. Gionee has Marathon M5 and Oukitel has K4000, K6000 and K10000 smartphone smartphones providing extended smartphone run without running out of battery. We want OEM to pay more attention to battery rather than making thin smartphone. We are OK with 8 mm or even 9 mm smartphone if it provides extra juice. The voting is still open, you can vote it here. You can follow me at Plus.Google.com and Facebook.com for our weekly edition of polls.